Bringing dance to rural places. "Riveting physical artistry full of grace and power!" Mendocino Dance Project is committed to providing dance experiences and opportunities in rural communities. Our deep appreciation for beautiful landscapes and rural living guides our art making. Find out what we are up to and buy tickets to our upcoming shows. 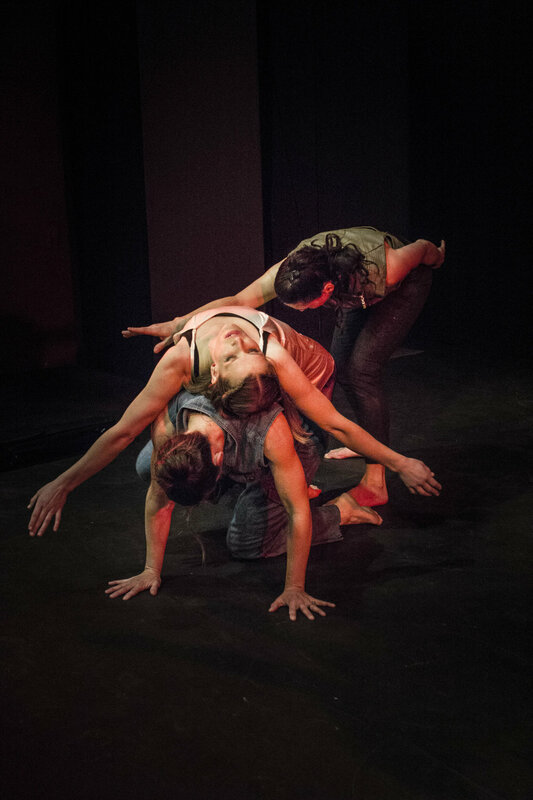 Make a donation to Mendocino Dance Project.